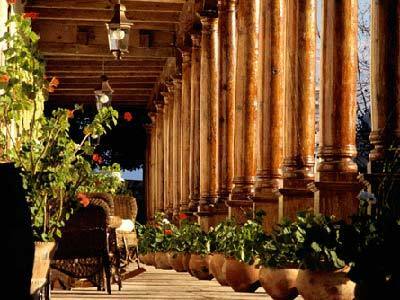 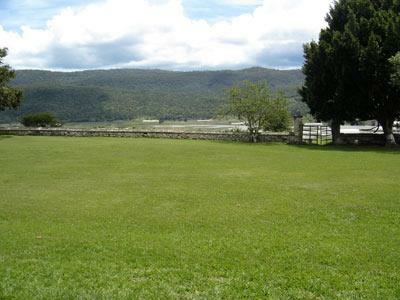 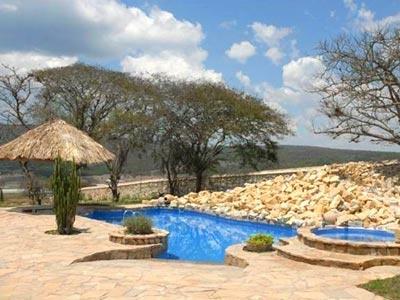 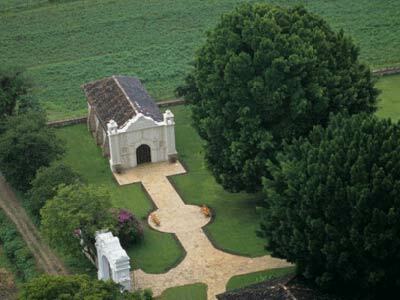 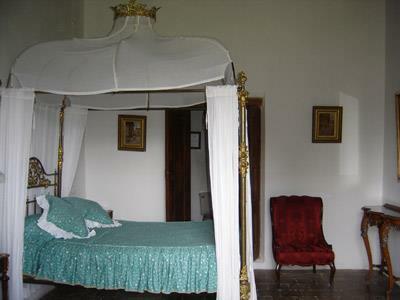 Parador Santa Maria is a beautiful property built in the 19th century, located in the state of Chiapas. 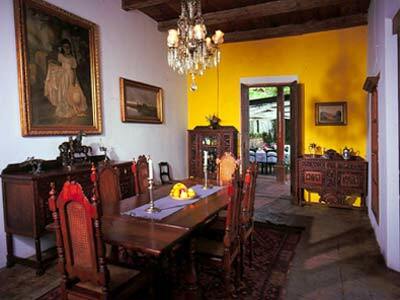 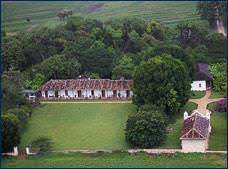 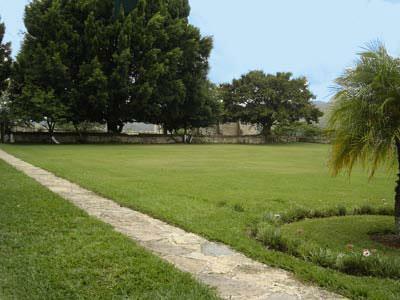 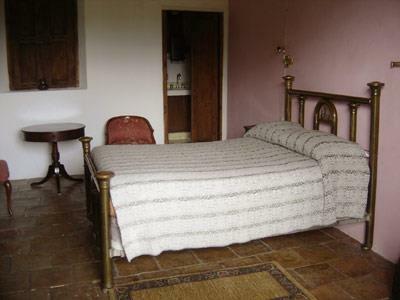 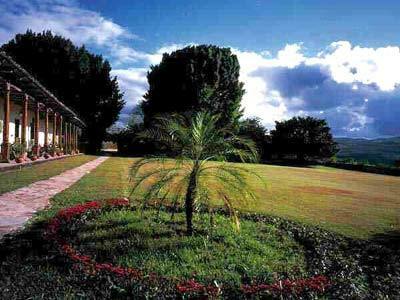 Originally it functioned as a colonial hacienda, while nowadays it has been equipped with the modern services necessary to make it an excellent place to stay for your next vacation. 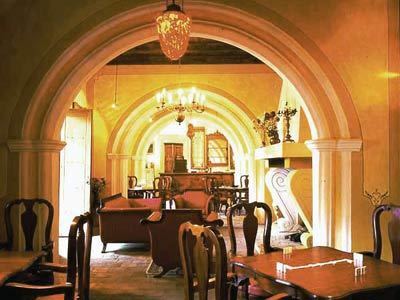 On the premises you'll find rustic furnishings and works of art from centuries past, which combine to create an evocative and exclusive atmosphere for relaxing. 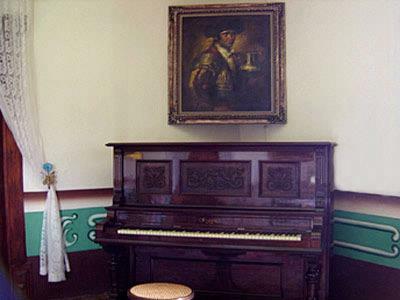 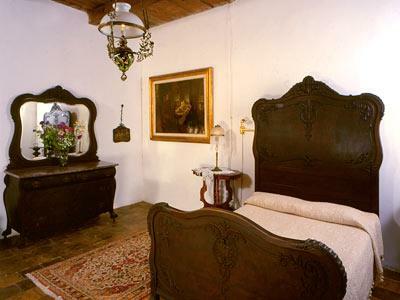 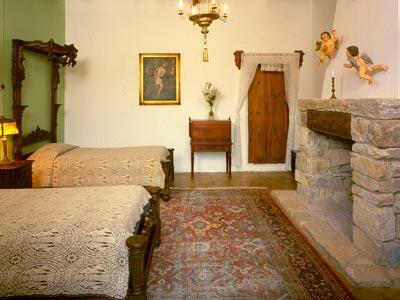 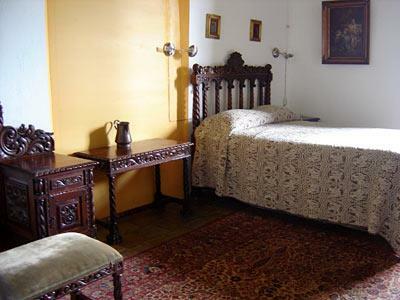 Admire the museum of sacred art, and unwind in the peaceful guestrooms during a wonderful stay at Parador Santa Maria.